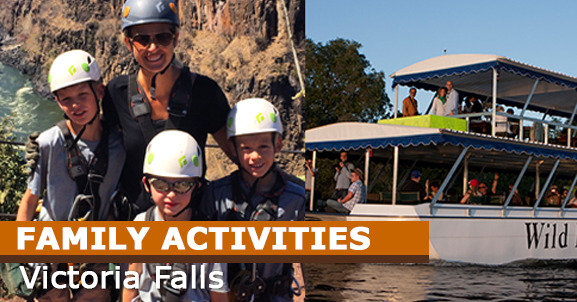 Victoria Falls is a small resort town where one can stroll to almost all of the shops and restaurants. 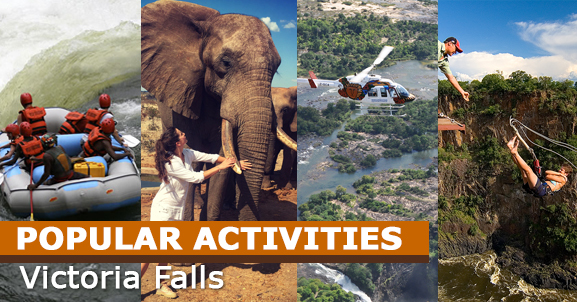 The area has become renowned as the adventure capital of Southern Africa where one can enjoy just about every heart stopping activity but is also known as a great place to just relax. 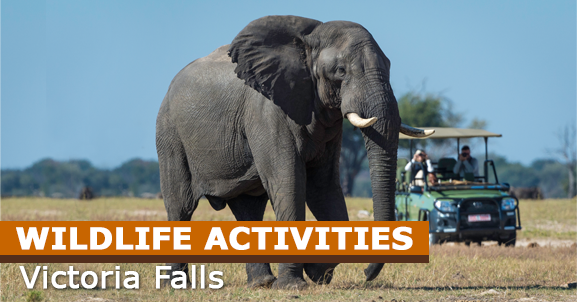 There are some exceptional wildlife areas within close proximity to Victoria Falls - The Zambezi National Park, Chobe and Hwange National Park, so you don't have to go far to enjoy a wildlife experience.